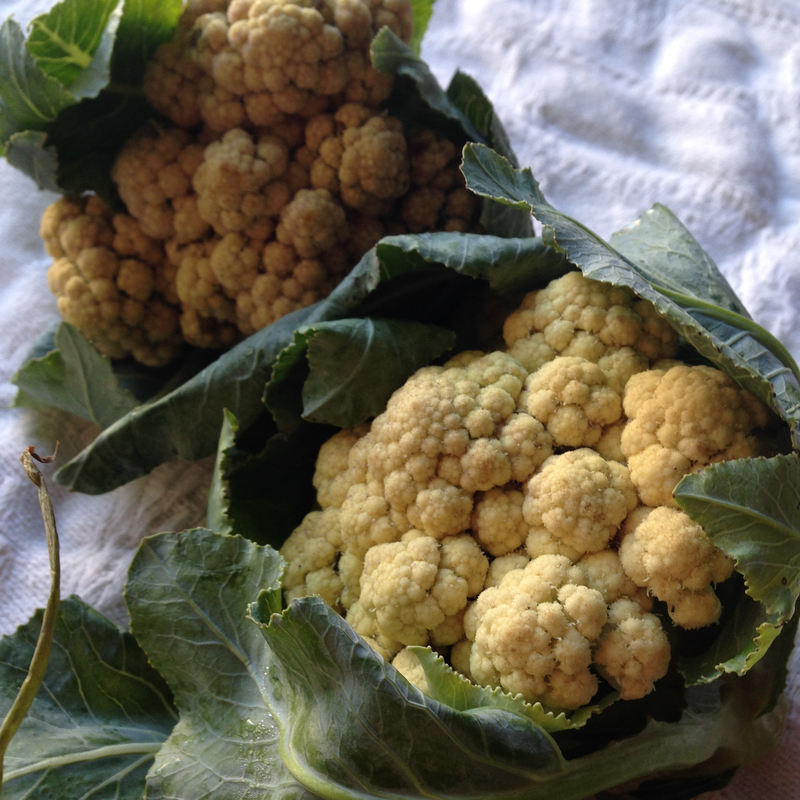 Winter is the season of cauliflower and green leafy vegetables. In Delhi each and every vegetable vendor has heap of cauliflower , green leafy, green peas gajar Muli shalgam. Being a vegetarian I cannot make any vegetable in a same way. In Delhi we get a particular set of vegetable in winters and summers. And I myself prefer to buy seasonal vegetables. So I have only 7-8 options of vegetables in each season. So each of the vegetable should be made in at least 4 to 5 ways so that my kids will enjoy! I make cauliflower dry and with gravy or Curry. Dry cauliflower with green peas ,potatoes or without adding anything. 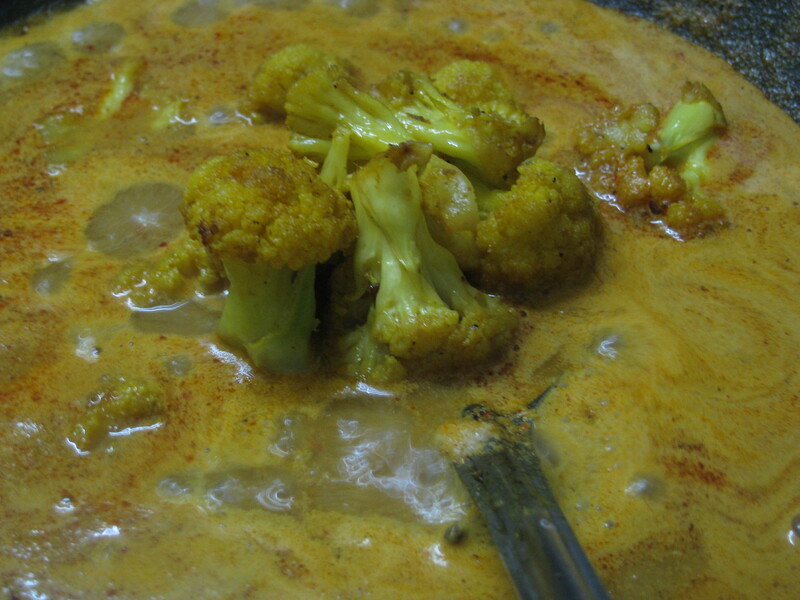 When I make cauliflower curry I make the gravy with onion tomatoes, coconut onion or typical Hyderabadi style gravy. This cauliflower curry recipe is the typical combination of Hyderabadi and Maharashtrian style gravy which everyone loves in my home. 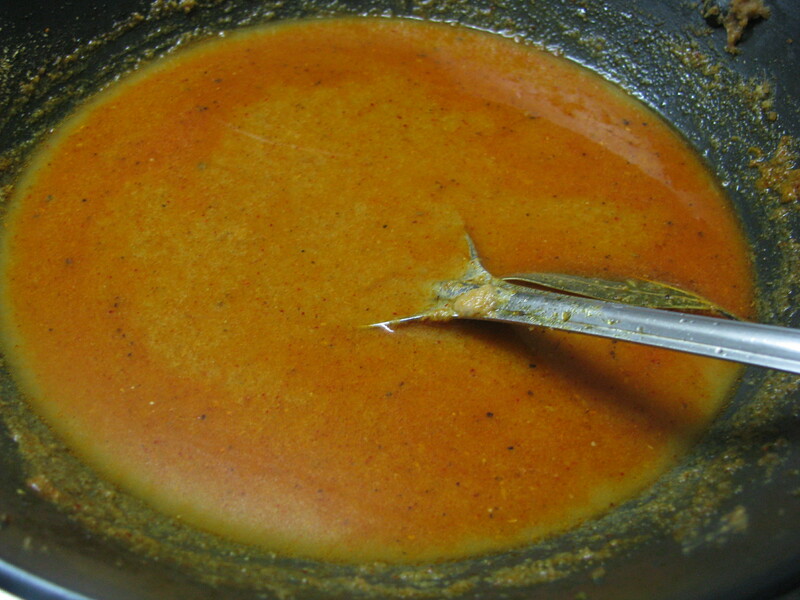 Many times I make Shev Bhaji rassa with same ingredients which I had used to make this gravy. This Cauliflower Curry is without onion-tomatoes gravy . It is spicy and a treat for spicy food lovers. 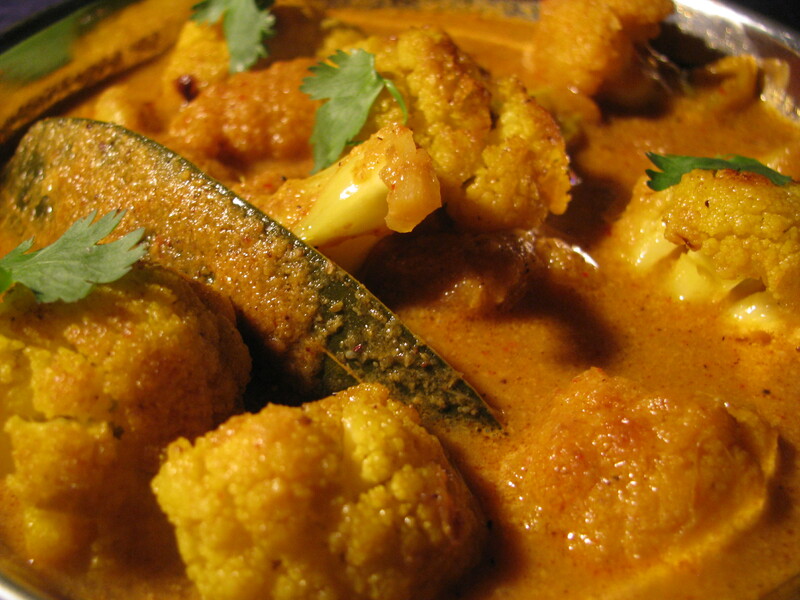 I add my homemade Garam Masala in this gravy , this gives nice aromatic flavour to cauliflower curry. 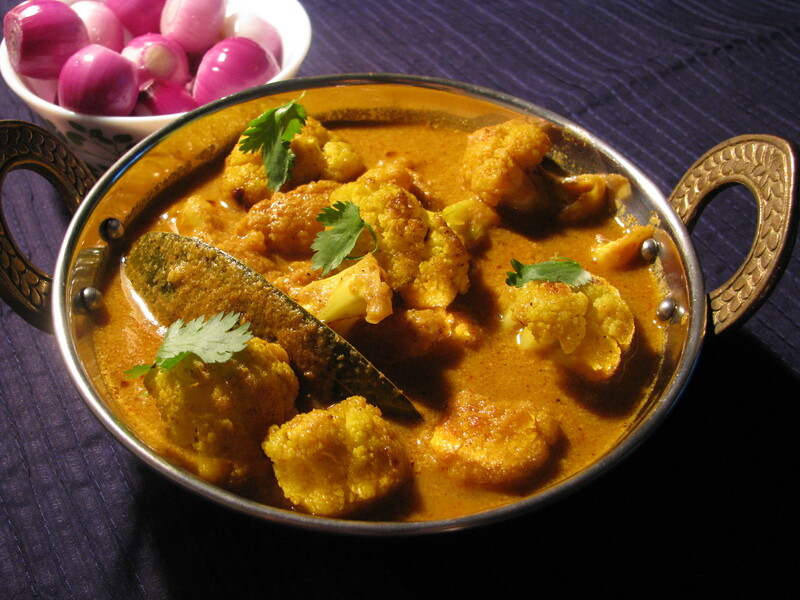 Cauliflower curry goes very well with roti, phulka, plain paratha or rice. Cauliflower Has lots of health benefits if it is eaten in proper way .Most of the people add Deep fried cauliflower in cauliflower curry. Because of that this curry becomes high in calories and even I feel it gives typical acidity kind of feeling after eating it. It also burns lot of Nutrition present in the Vegetables. What is the best way to cook cauliflower?? 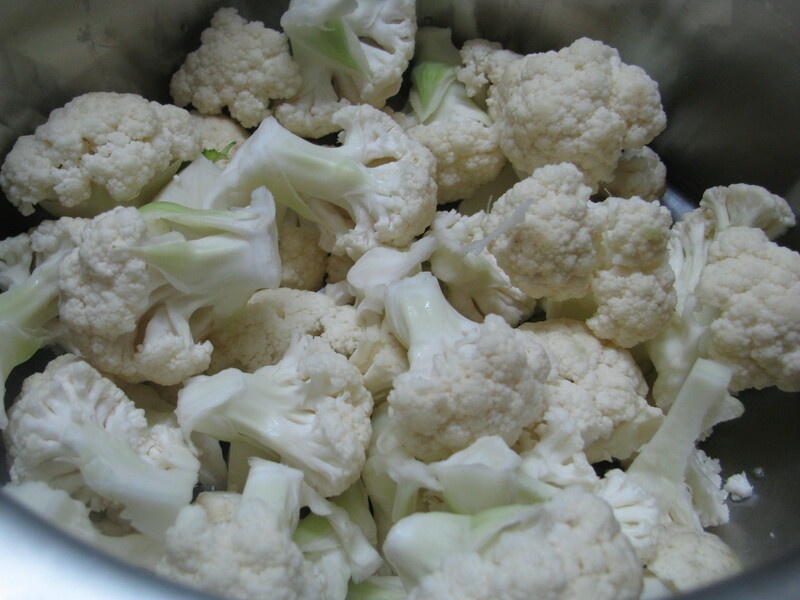 Cauliflower is a cruciferous vegetable which needs to be correctly cook and you will likely to hate it. If you eat raw in test almost like chalk but when you cook it there is particular smell coming out from it due to high mineral content which is not pleasant for everyone. Overcooked and slow boiling cauliflower lefts in the house and that will hang around for hours. Actually cauliflower is very tasteless if you eat it raw but bad cooking method is the real culprit to give that unwanted smell. The cauliflower cells breakdown during the long cooking and slow boiling, it releases smelly sulphurous compounds. However if cauliflower is cooked quicker the cells don’t break down enough to release that unpleasant order. you can even eat it raw in your salad, eat it steamed with Sprinkle of salt and butter. Cauliflower goes very well with potatoes (Gobhi Aloo) and green peas (Gobhi Matar). 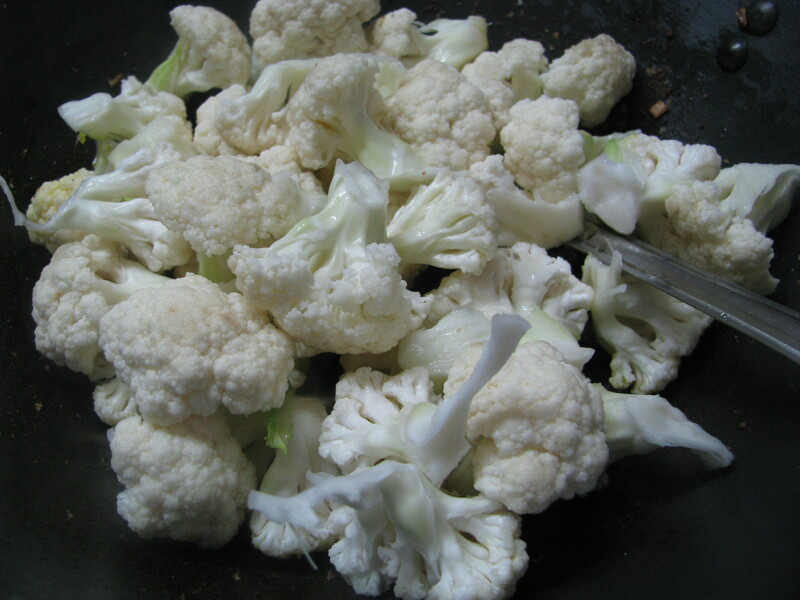 Cauliflower all tastes best when it is stir fried with little oil or butter. 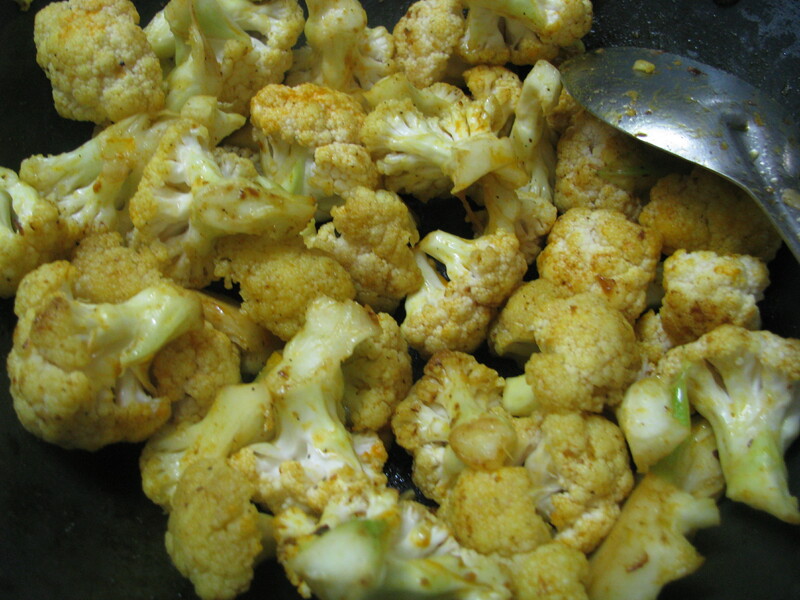 Don’t over cook cauliflower, it tastes really bad when it is overcooked. How to select good cauliflower? Most of the people buy pure white cauliflower because they think that it’s uncontaminated cauliflower but actually when cauliflower is exposed to Sun it turns little yellow. That doesn’t mean that it is bad in fact it has developed with even more phytonutrients. Many farmers for the same reason unpick perfectly good cauliflower heads and left it in the field because farmer thinks they can’t sell it. So whenever you go to the vegetable vendor buy off white colour yellow cauliflower . 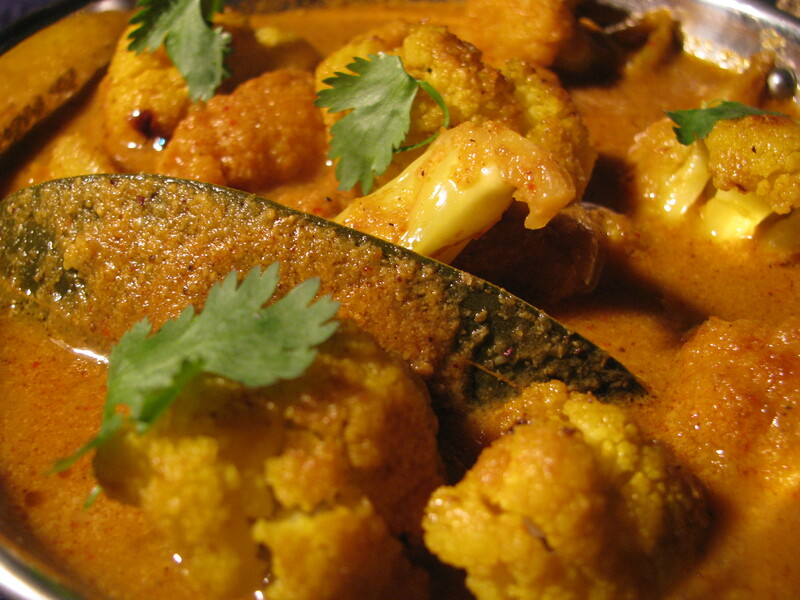 In this cauliflower curry recipe I had made the gravy with coconut ,onion and poppy seeds ( khus khus). This curry is thick and spicy goes very well with chapati, roti, phulka and rice. I hope you will like the recipe do share your comments and suggestion for the recipe. Cut cauliflower into medium size florets. 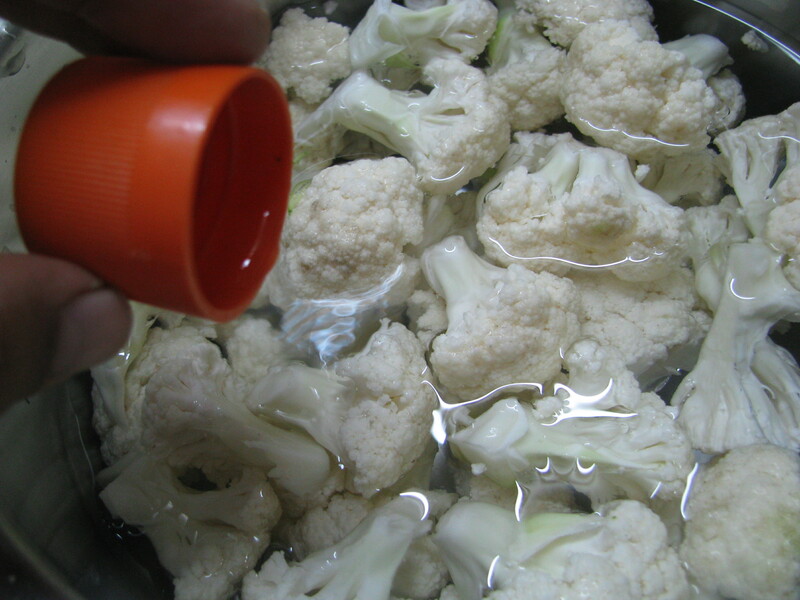 Cauliflower should be washed nicely. Keep it in hot water with 1 tablespoon of salt and 1 cap of vinegar. You can also wash it with potassium permanganate water. 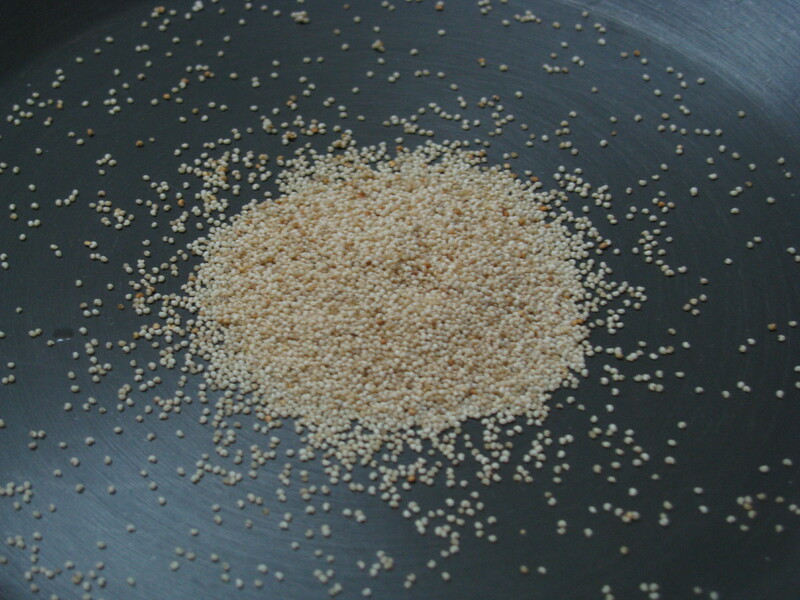 Lightly roast poppy seeds( khus khus) in kadai.Put the roasted poppy seeds( khus khus) in mortar and pestle. In the same kadai heat 1 tablespoon of oil. Add nicely washed cauliflower florets in it. 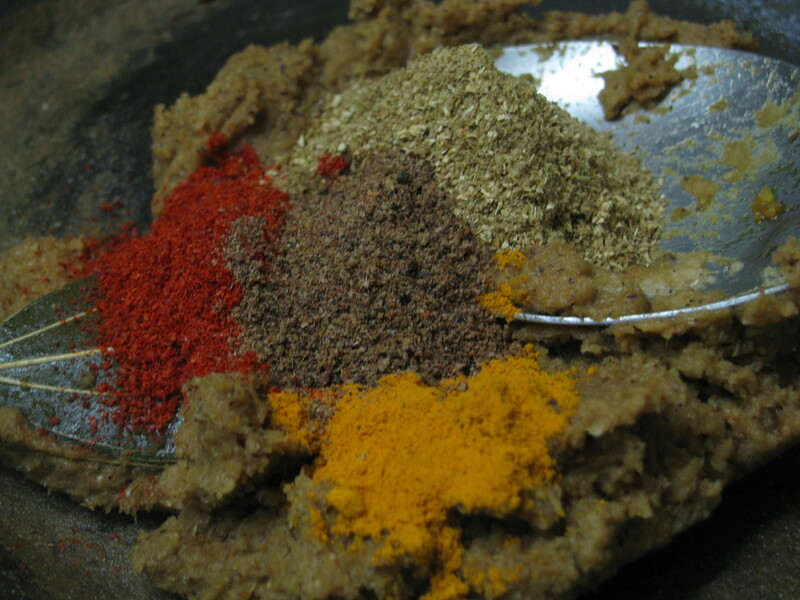 Add one teaspoon of turmeric powder and 1/2 teaspoon of salt in it. Stir it on high flames for 2 to 3 minutes. Close the lid and let the cauliflower cook on low flame. When it gets cooked remove it from the kadai. 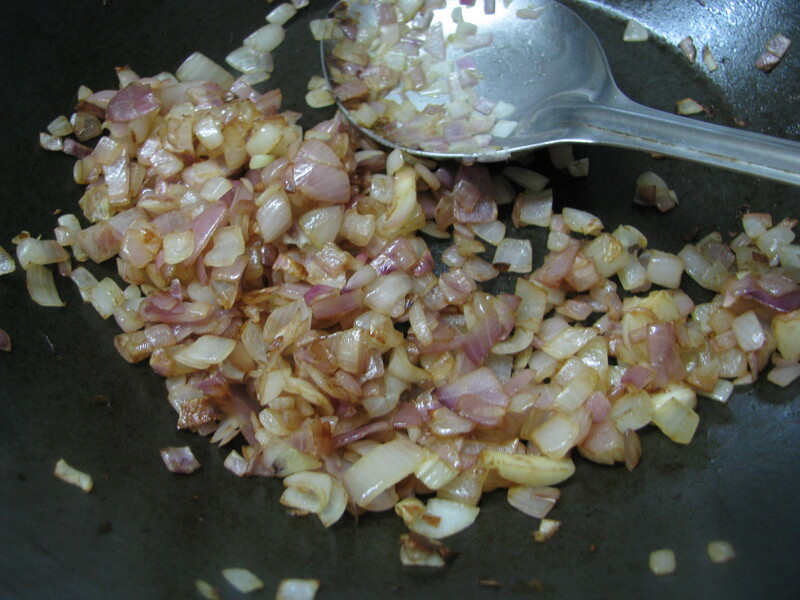 In the same kadai heat 1 teaspoon of oil and Add chopped onion in it.Roast it until it becomes light brown. 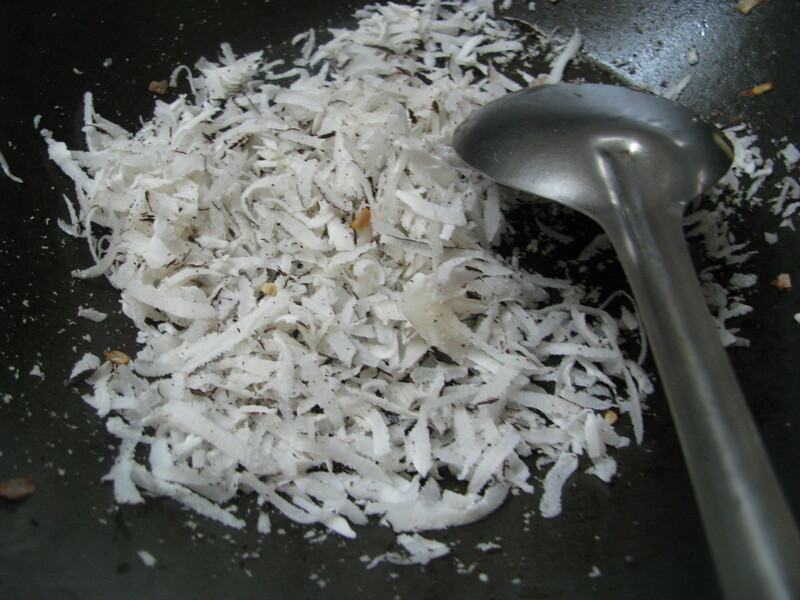 Add grated dry coconut in roasted onion and keep it roasting until it becomes light brown.Let the mixture cool down. Crush The poppy seeds mortar and pestle. 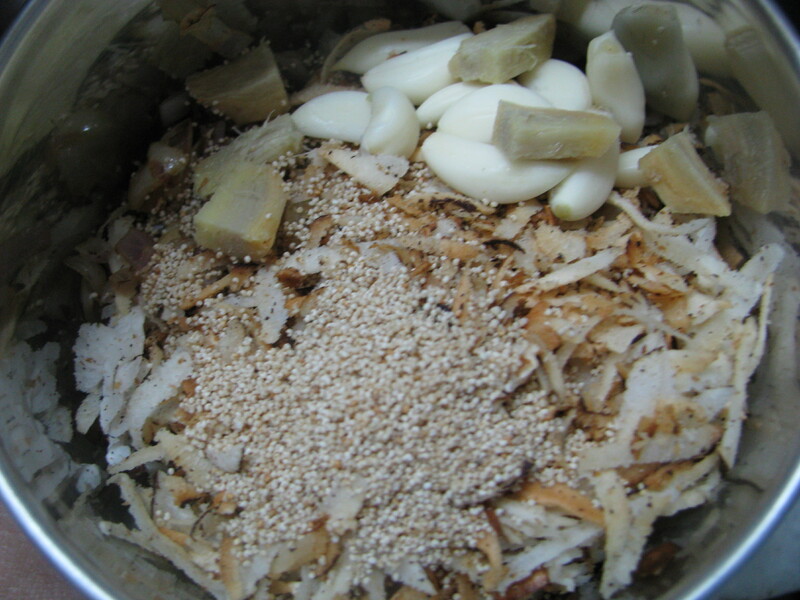 Add this Crushed poppy seeds in the mixture of onion and coconut.Also Add small pieces of ginger and garlic in it . Add little water in the mixture and make a fine paste of it. Masala for cauliflower curry is ready. 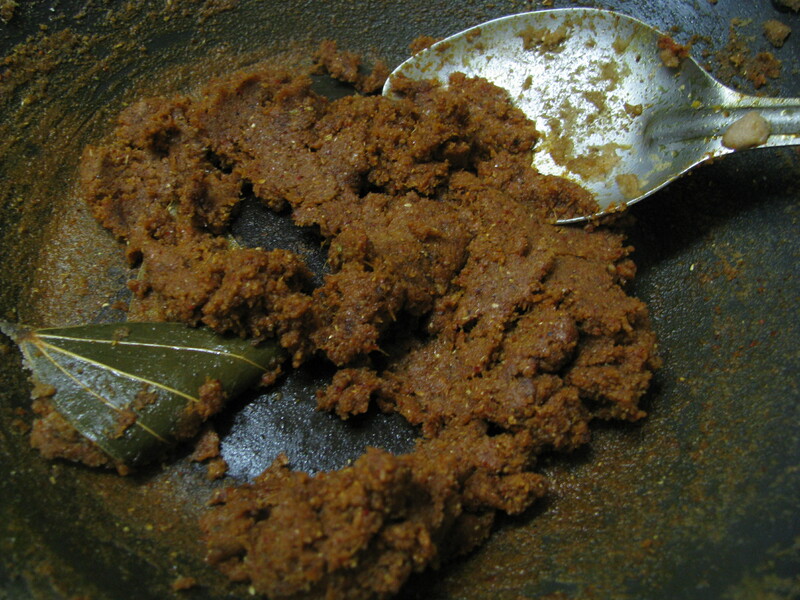 Heat one and half tablespoon of oil in the same kadai. Add cumin seeds and bay leaf to it. 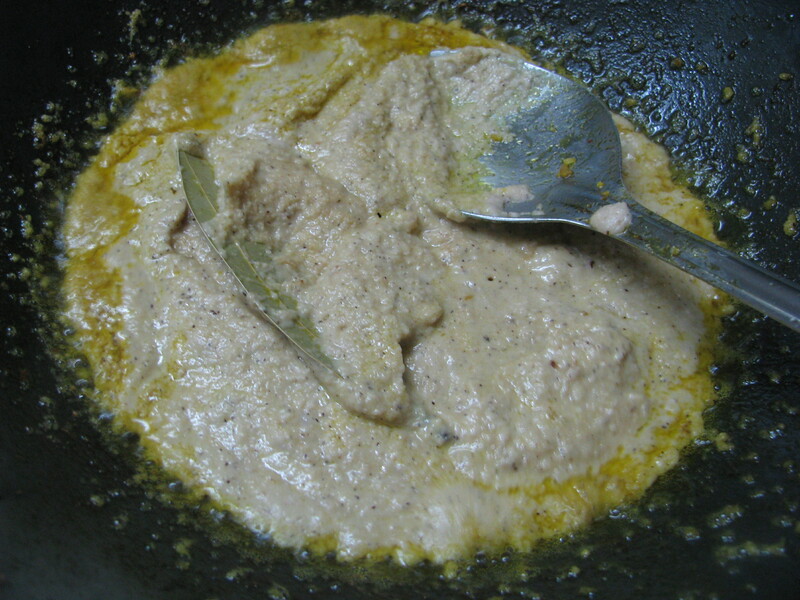 Add fine paste of masala which we have made for cauliflower curry in it also Add one teaspoon of salt in it. On medium flames roast the mixture until it becomes little dry.Now add turmeric powder, red chilli powder, corriander powder and Garam Masala in it. Add one to one and half glass of water in this roasted masala. Water can be according to the consistency of the gravy required. Once it starts boiling keep the flames low for 2 to 3 minutes. Add cauliflower in the gravy, mix it and let it cook 1 to 2 minute. Don’t overcook the cauliflower.Garnish it with fresh coriander. Cauliflower curry is ready to serve. Serve it with Roti, chapati, phulka or rice..
How To Make Cauliflower Curry With Step Step Directions with photos. Keep it in hot water with 1 tablespoon of salt and 1 cap of vinegar. Lightly roast poppy seeds( khus khus) in kadai. 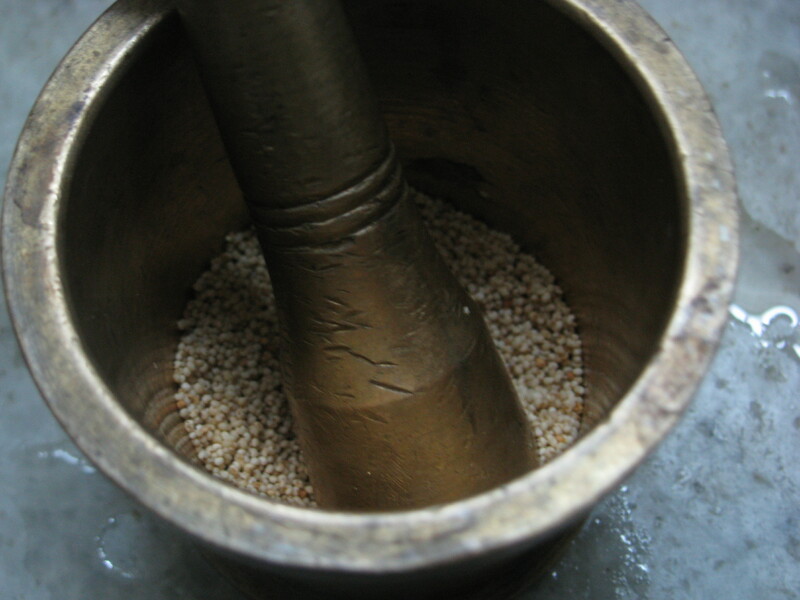 Put the roasted poppy seeds( khus khus) in mortar and pestle and crush it. Add one teaspoon of turmeric powder and 1/2 teaspoon of salt in it. Stir it on high flames for 2 to 3 minutes. Close the lid and let the cauliflower cook on low flame. When it gets cooked remove it from the kadai. Roast it until it becomes light brown. 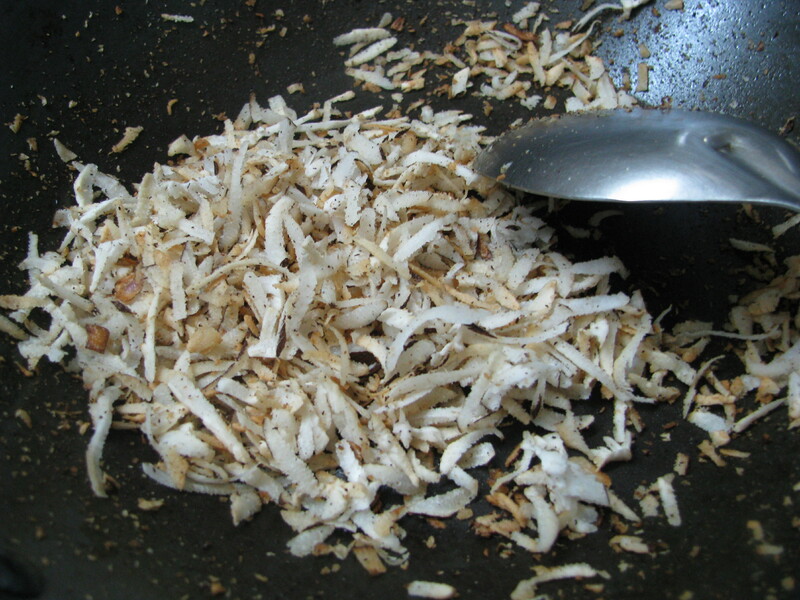 Add grated dry coconut in roasted onion keep it roasting until coconut becomes light brown. 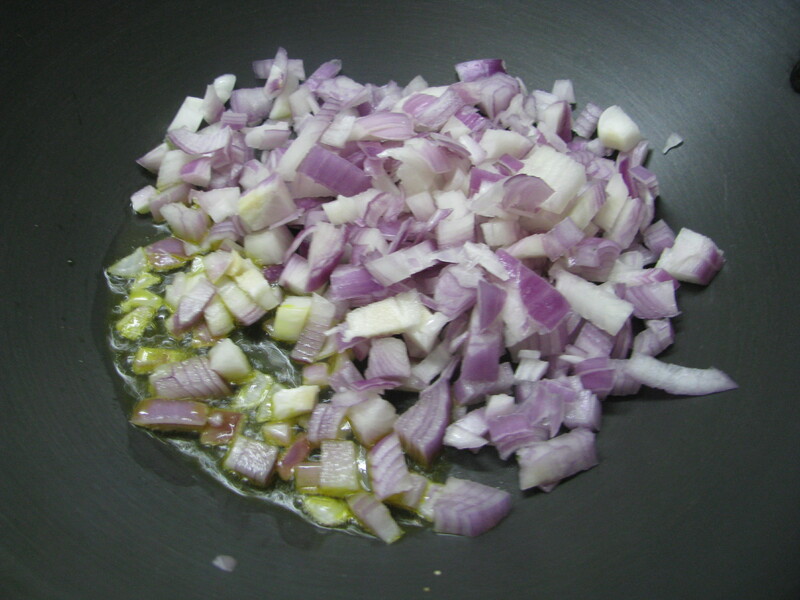 Add Crushed poppy seeds in the mixture of onion and coconut.Also Add small pieces of ginger and garlic in it . 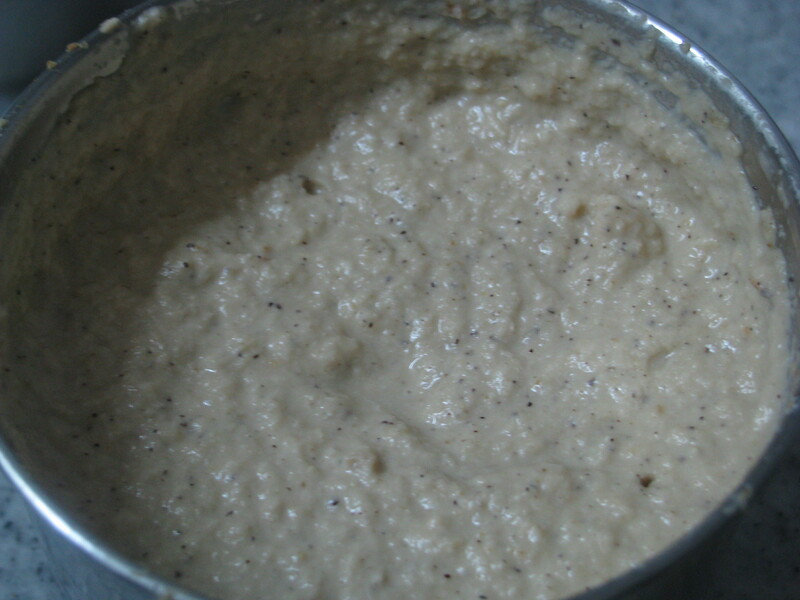 Add little water in the mixture and make a fine paste of it. Masala for cauliflower curry is ready. 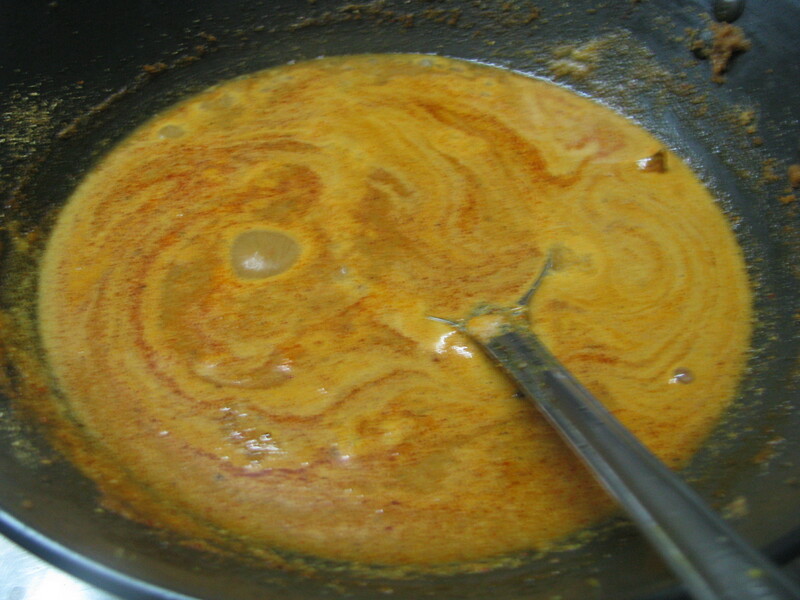 Heat one and half tablespoon of oil in the same kadai. Add cumin seeds and bay leaf to it. 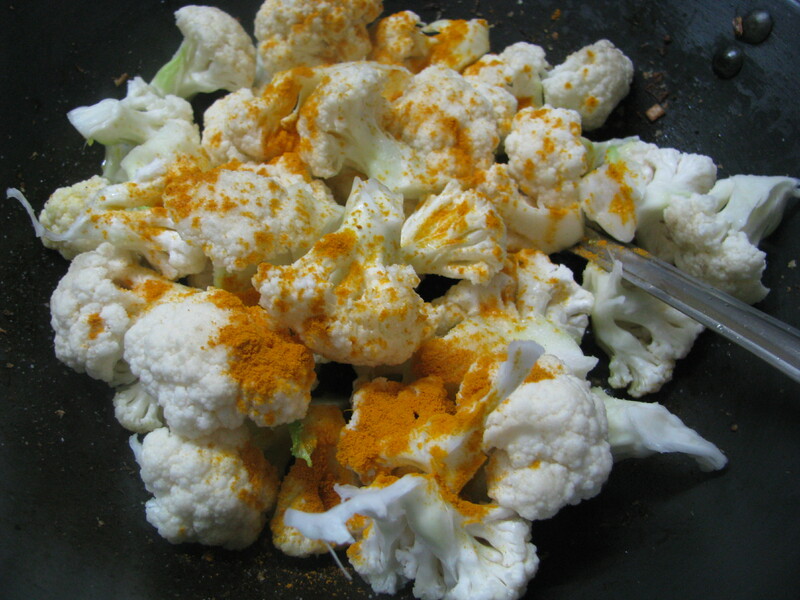 Add fine paste of masala which we have made for cauliflower curry in it also Add one teaspoon of salt in it. Add cauliflower in the gravy, mix it and let it cook 1 to 2 minute. Don’t overcook the cauliflower. Garnish it with fresh coriander. Cauliflower curry is ready to serve. Serve it with Roti, chapati, phulka or rice.